Whether you are 20 years old or 60 years old, expressing your thoughts, views and opinions is your birthright. While there are various mediums to spread your words out, it takes time and efforts to get your write-ups published in print (newspaper, magazines). So, how the heck you can express yourself? Well, in today’s time, when everything is accessed digitally, blogs are an ideal way to say and share whatever you want. And trust us, it is the easiest, most convenient, and affordable way to do so. Create your blog in less than 30 minutes and just kick start! Out of the many blogging platforms available out there, WordPress is believed to be the most preferred and reliable, even among the top-notch bloggers. Convinced? So, let’s begin with our step-by-step guide to creating your first blog for free with WordPress. Setting up your blog relates to the domain name and web hosting. According to Wikipedia, a domain name is an identification string that defines a realm of administrative autonomy, authority or control within the Internet. In short, it’s your website’s address on the internet. 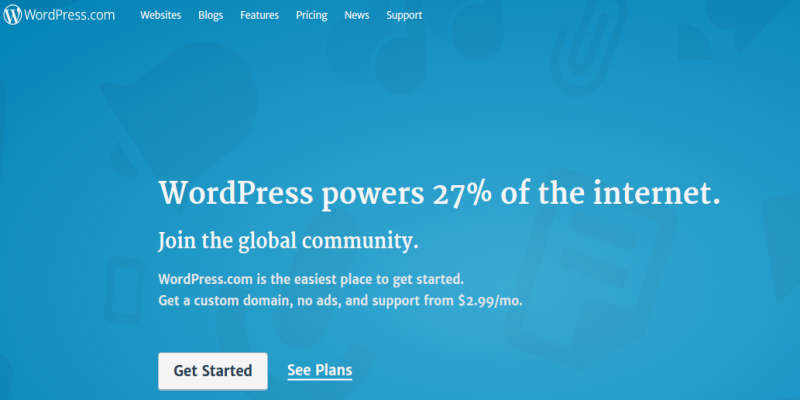 For instance, in www.wordpress.com, wordpress is the domain name. Web hosting is the business of offering storage space and access rights for websites. Simply, it is where your website resides. In general, a domain name typically costs $14.99 per year, whereas web hosting costs $7.99 / month. That’s why people find its affordable to create blogs online. You can buy your domain name and web hosting services from any reliable and popular domain name provider and web hosting service provider like GoDaddy and Bluehost, respectively. Choose the hosting plan according to your need and budget. 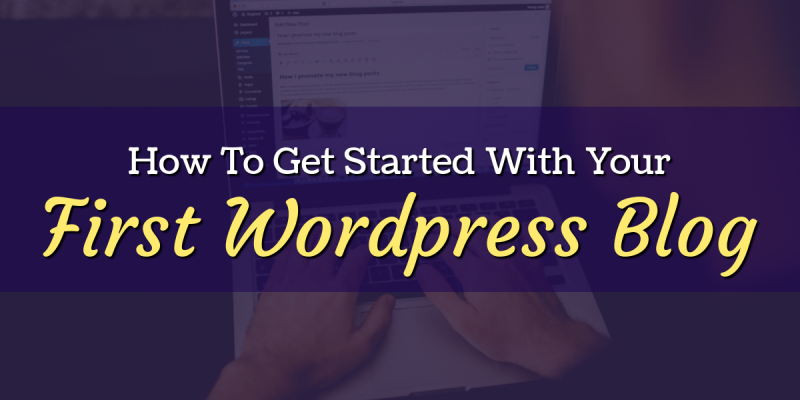 Go to WordPress.com and click the Get started here button. 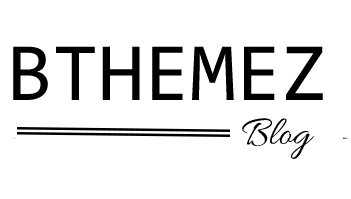 Choose a name or subdomain for your blog. Pick a username and leave an e-mail address. Once you are done with the login process, you’ll be redirected to the Dashboard, which is the admin area of every WordPress blog. You’ve successfully installed WordPress on your system. 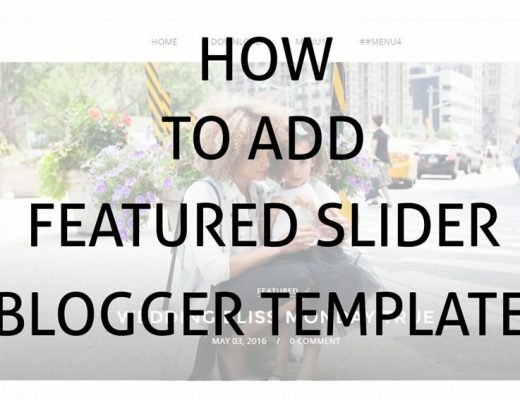 If you want to magnetize your readers to your blog, you should give it an eye-catching look. WordPress theme allows you to play with the visual appearance of your WordPress blog. 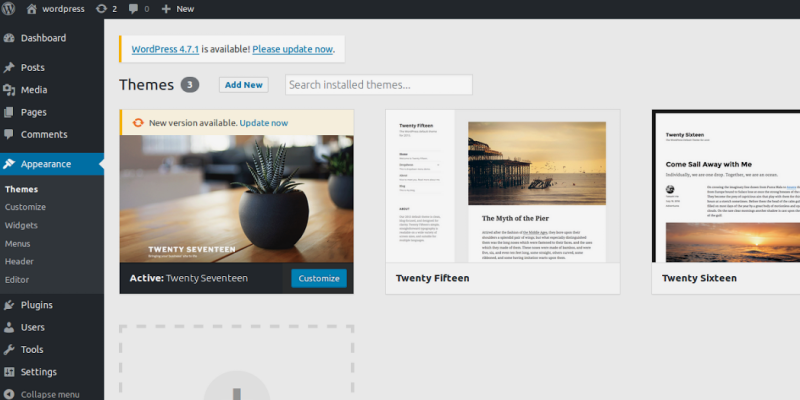 WordPress offers thousands of pre-built themes that you can choose for your blog. You’ll get both free as well as paid theme options. 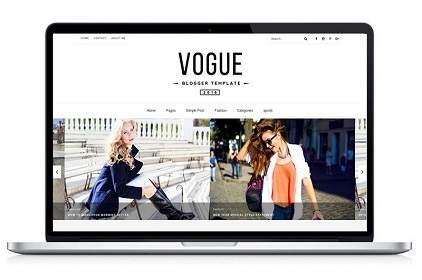 But if you want to customize your blog then you’ll need Custom WordPress theme you can get it our wordpress theme shop. Click on Appearance and select the Themes option from it. 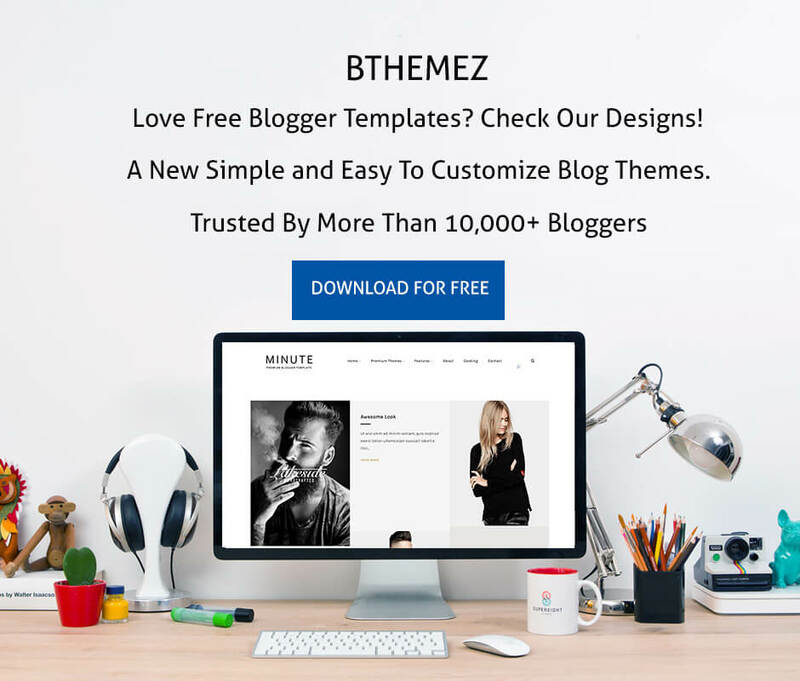 Click on Add New You’ll be redirected to a page where yo can see over 4100 free themes. You can Filter your search for picking a theme from a specific category – industry, layout, etc. This will simplify your theme search task. 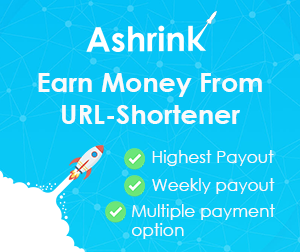 Once you’ve chosen the theme of your choice, simply hover your mouse over it and click the Install In a few minutes, the theme will get installed on your WordPress. 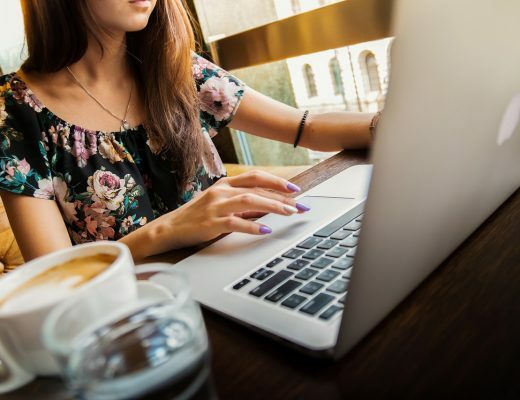 Once you’re done with your blog customization, it’s time for you to write your first blog. 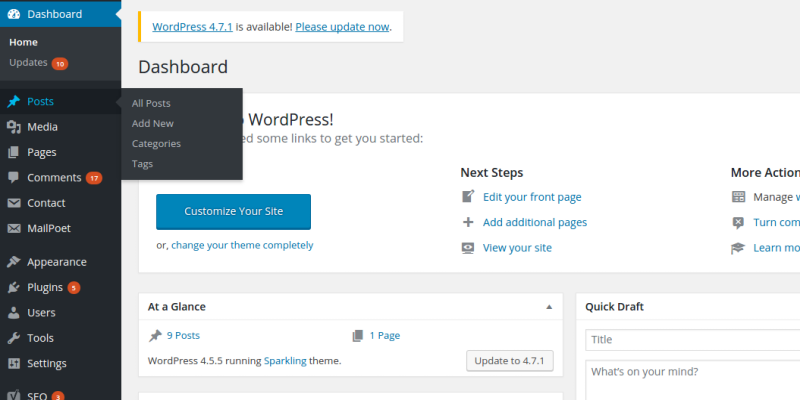 Simply, click on the Posts » Add New button in your WordPress dashboard. A new window will pop-up on the screen. This is known as the “Editor” area. Use this area to write your blog. You can also add images, videos to your blog from the Add Media tab. 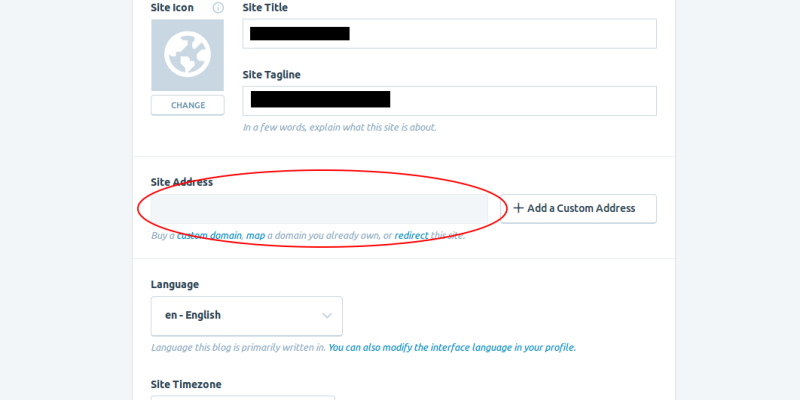 Once you’re done with writing your blog, click on the ‘Publish’ button to share your first blog with the world. You can also take a preview of your blog to check how it’d look after getting live on the internet by clicking the Preview option. If you need to revise your work to pour in some more ideas, save it as a Draft to publish later. Hope this article would help you get through starting your WordPress Blog easily. Feel free to share your feedback with us. If you get stuck somewhere, write your issues in the comment box below and we’ll be happy to resolve them. All the best! This post is submitted by Jack Calder. He is a WordPress expert at Stellen Infotech which provides wordpress website development services across the globe. Jack is a passionate blogger and loves to share insightful posts, covering WordPress design & development industry.